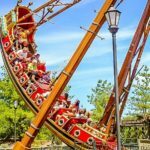 Check Out These Three New Rides! Disk’O Ride, Surf`s Up Ride, And Rockin’ Tug Rides! 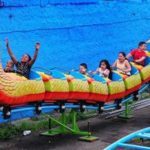 Kids and adults alive have always had a love affair of going on rides, and through the years things have changed to improve upon the quality. 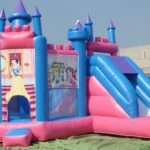 Today you find rides for just about every age group, so no longer are you too short, weight too much, too little or whatever, there they now make fun and exciting rides for everyone! 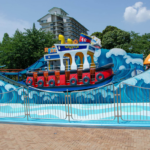 Three of the most popular rides today are the Disk’O Ride, Surf`s Up Ride and Rockin’ Tug Rides. All these rides are made for every age group to enjoy, but mostly younger kids will find the greatest joy. 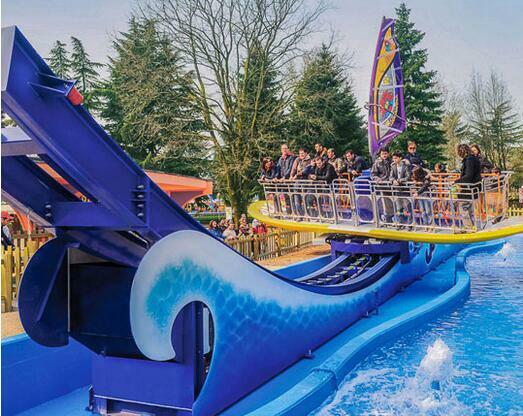 The Surf’s Up Ride is just that, made out of a giant surfboard that easily glides back and forth and twists all around. 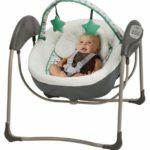 If you don’t like quick moving rides that swing all over the place, then this definitely not for you. 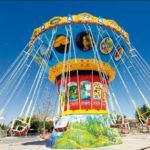 It is one of the newer rides on the market and it mainly appeals the tween crowd, but just about anybody can have a lot fun on this ride. 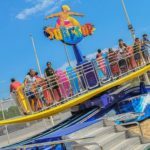 You can find the Surf’s Up and many amusement parks all over the country. Next up is the Disk’O Ride and this is one crazy ride where everyone gets strapped into this disk and you swing back and forth along the track going up and down in a very quick motion. Definitely not for the faint of heart, and it is something you would not like if you suffer from motion sickness. 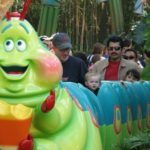 Kids of all ages will enjoy this ride as well as adults since it does tend to move very quickly. Now you have the Rockin’ Tug ride which is a fun little ride made for the younger folk to enjoy with their parents. It is a little tugboat that rises a little bit of distance in the air and moves at very nice pace, but not too fast that it scares the little ones. 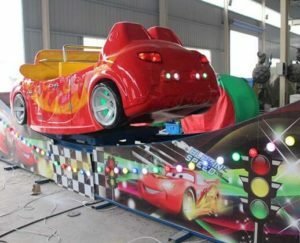 Your young kids are sure to love this ride and you will too as you see the joy on their faces. All three of these rides appeal to a mass audience and you can see the creativity as ride makers learn what people love the most. These rides are all built on portable platforms making them very easy to transport from one place to the next. You can be sure to see all three at your local amusement part real soon!